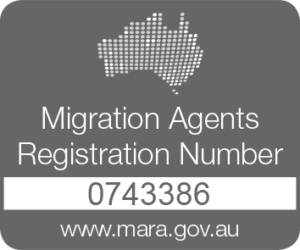 This visa allows the spouse or de facto partner of an Australian citizen, permanent resident or eligible New Zealand citizen to live in Australia. This is a 2 stage visa with the first stage being a 2 year temporary visa followed by a permanent visa. You can apply for the partner visa when either in Australia or from offshore. You can apply for either of these visas as a de-facto or married couple.